Longtime CBS chairman and CEO Les Moonves resigned Sunday after new sexual abuse allegations by seven women were published. Two independent law firms are investigating the claims but the public may never know what CBS is able to discover about his behavior because the company agreed to keep the probe confidential. 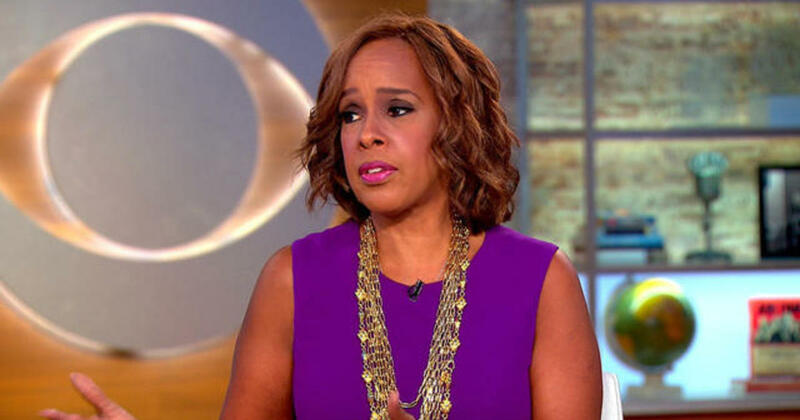 It’s a notion that “CBS This Morning” co-host Gayle King finds disturbing. CBS News was rocked by a similar scandal last November when legendary broadcast journalist and former “CBS This Morning” co-host Charlie Rose was accused by 27 women of sexual misconduct in a Washington Post report. Rose was fired from CBS and PBS cancelled his long-running interview program, the “Charlie Rose” show. “Les has always treated me fairly and with respect. Still, it’s been, for me it’s been another sleepless night thinking about this, the pain that women feel, the courage that it takes for women to come forward and talk about this. And I really didn’t know what I was going to say this morning. I know I needed to say something, so Gayle and I have talked and texted. 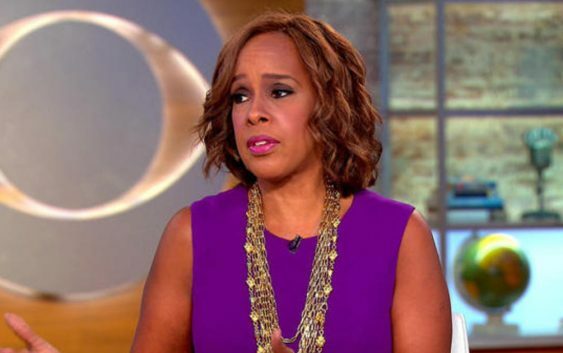 And I said, ‘Gayle, I’m kind of looking back to November, when we dealt with accusations against our former co-host.’ And Gayle sort of said, ‘Yeah, but you know I didn’t think we’d still be the story in September.’ Ten months later we’re still talking about this. But here’s what I said back then, and I think it still holds and I want to say it again: There is no excuse for this alleged behavior. It is systematic and it is pervasive in our culture. And this I know is true to the core of my being: Women cannot achieve equality in the workplace or society until there is a reckoning and a taking of responsibility. So, I’m really proud to work here at CBS News. This has hurt morale, but there are some really, really good people that come to work every single day. As a journalist, I am confident that the truth is going to come out because this is being investigated. There are two prominent investigations going on by some really good lawyers,” O’Donnell said.